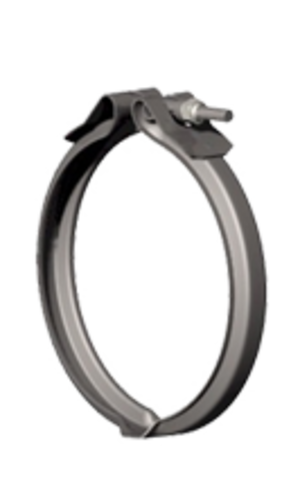 Mini - Series T-bolt Hose Clamp - 9/16 inch wide stainless steel band with plated steel bridge, M5 or #10 T-bolt and hardware. 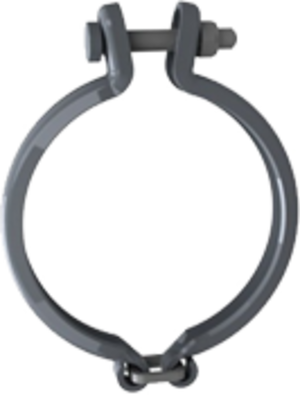 650 - Series T-bolt Hose Clamp (SAE Type TB) - 3/4 inch wide stainless steel band and shoe with 1/4 inch plated steel T-bolt and hardware. 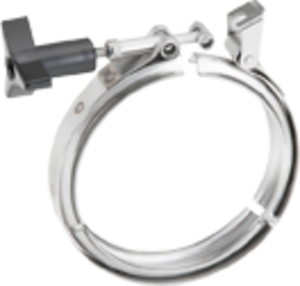 700 - Series T-bolt Hose Clamp (SAE Type TB) - 3/4 inch wide stainless steel band with floating bridge, 1/4 inch plated steel T-bolt and hardware. 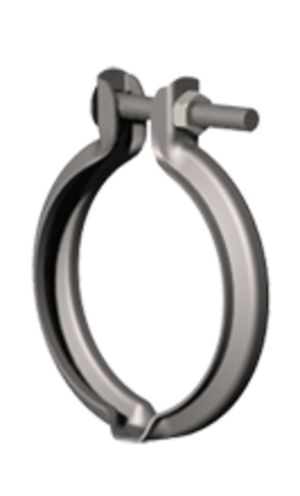 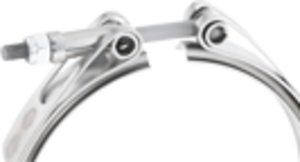 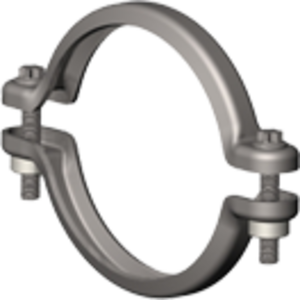 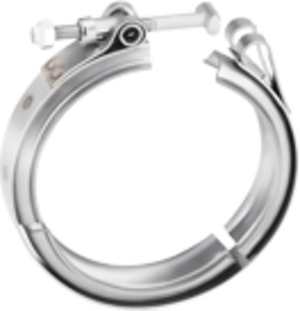 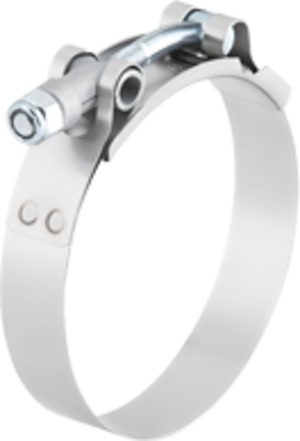 853 - Series T-bolt Hose Clamp (SAE Type TB) - all stainless steel construction including, 3/4 inch wide band, floating bridge, 1/4 inch T-bolt and hardware (shown at left). 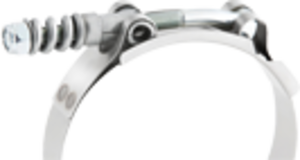 Super Duty - Series T-bolt Hose Clamp - 7/8 inch wide stainless steel band, shoe and trunnion with 5/16 inch plated steel T-bolt and nut. 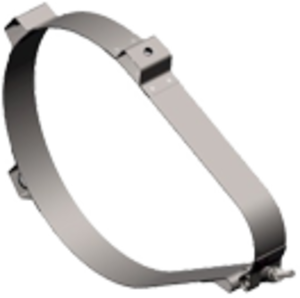 Also available: different materials and Quick Connect or Quick Release latch styles.